Piece By Piece remastered and expanded was released by Universal Music on 26th January 2015 in the RePresents series. 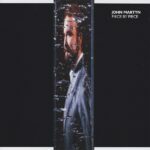 “Single disc, two-disc, double lp and digital equivalent releases which marked John Martyn’s return to Island Records in the mid-1980’s. 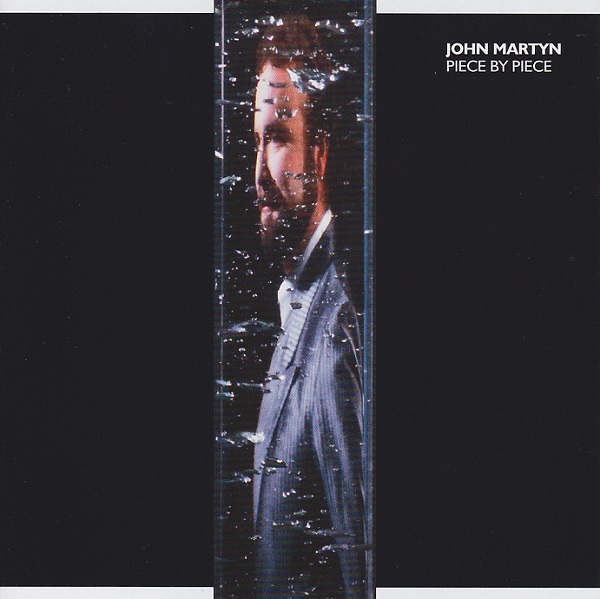 Universal Music Catalogue is pleased to announce the multi-formatted releases of Sapphire and Piece By Piece on January 26th 2015, two of John Martyn’s most overlooked albums and a return to the label he was most famously associated with following two album for WEA. Both Sapphire, originally released in 1984, and Piece By Piece, 1986 are long deleted and ripe for reappraisal. 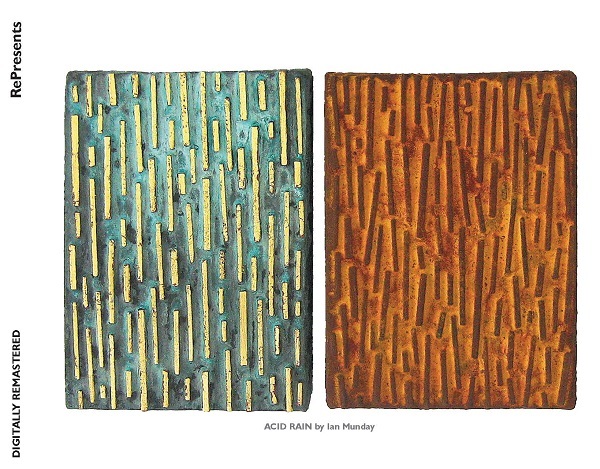 Each album has been remastered and expanded, including some recently unearthed material, with a second disc as part of Island’s RePresents series alongside limited edition double vinyl editions. Sapphire features alternate mixes by co-producer Andy Lyden, and five previously unreleased studio takes. 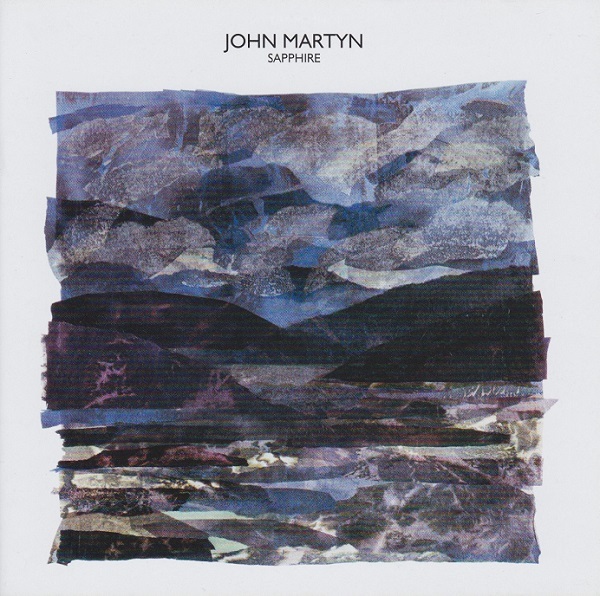 Among these, the ‘Straight Choir’ version of ‘Fisherman’s Dream’, one of Martyn’s most popular songs, was omitted from the original album in favour of a gospel choir version. There are also three previously unreleased live performances recorded in Hamburg in 1986. Piece by Piece includes seven alternate mixes, and seven previously unreleased live performances also recorded in Hamburg in 1986. Bob Dylan’s ‘Tight Connection To My Heart’ features among the new live recordings; it was a song Martyn rarely played on stage. 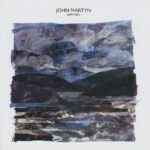 ‘Angeline’ became the world’s first ever CD single when it was taken from the album and released at the beginning of February that year, just ahead of a 20 date tour which marked John Martyn’s 20th anniversary since his first professional shows. Piece By Piece was first released in April 1986, further details here. This remastered and expanded release includes a second CD of alternative takes/mixes and live songs. There are 7 alternative takes plus John’s cover of Bob Dylan’s Tight Connection To My Heart. Seven live songs from 1986 are also included. This 2CD release is accompanied by a booklet of new artwork, photographs and sleeve notes, sligthly longer in length that the remastered single CD release. There are 10 previously unreleased takes including the live songs, the other takes having previously been included on the comprehensive 18 CD limited edition box The Island Years released in 2013. Piece By Piece remastered was released by Universal Music on 26th January 2015. This remastered version includes new artwork, photographs and sleeve notes. Sound quality is first class. Sapphire remastered and expanded was released on high quality heavy weight vinyl by Universal Music on 26th January 2015. The album was originally released in November 1984. Further details here. This remastered and expanded gatefold vinyl release includes a second LP of alternative takes/mixes and live songs. 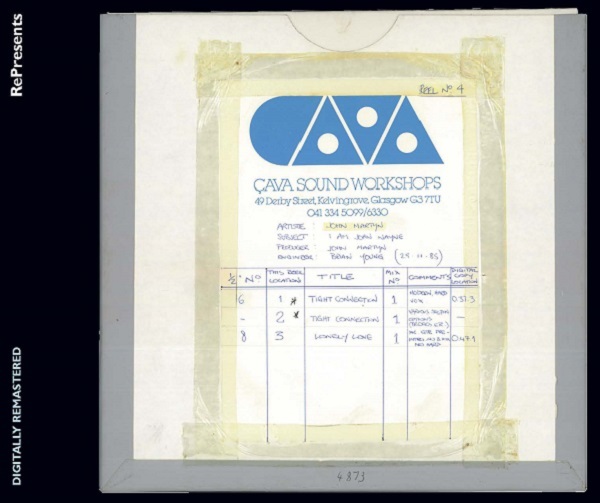 In 1984 Andy Lyden was invited to mix the album by Chris Blackwell. All but one of his mixes didn’t make the final cut, Sapphire being the exception. This release includes 6 alternative takes/mixes by Andy including an alternative take of the title song. In addition there is Love In Your Life along with the straight choir version of John’s classic song Fisherman’s Dream featuring the Scottish National Choir both of which were left off the original album release. Both records are housed in custom printed sleeves illustrated with photographs, memorabilia and sleeve notes. There are 7 previously unreleased takes including 3 live songs, the other takes on LP2 were previously included on the comprehensive 18 CD limited edition box The Island Years released in 2013. Sapphire remastered and expanded was released by Universal Music on 26th January 2015 in the RePresents series. This remastered and expanded release includes a second CD of alternative takes/mixes and live songs. In 1984 Andy Lyden was invited to mix the album by Chris Blackwell. All but one of his mixes didn’t make the final cut, Sapphire being the exception. This release includes the complete album as mixed by Andy along with an alternative take of the title song. 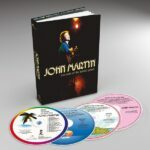 In addition there is Love In Your Life along with the straight choir version of John’s classic song Fisherman’s Dream featuring the Scottish National Choir both of which were left off the original album release. Three live songs from 1986 are also included. Both CDs are accompanied by a booklet of new artwork, photographs and sleeve notes, sligthly longer in length that the remastered single CD release. There are 8 previously unreleased takes including the live songs, the other takes having previously been included on the comprehensive 18 CD limited edition box The Island Years released in 2013. Sapphire remastered was released by Universal Music on 26th January 2015. 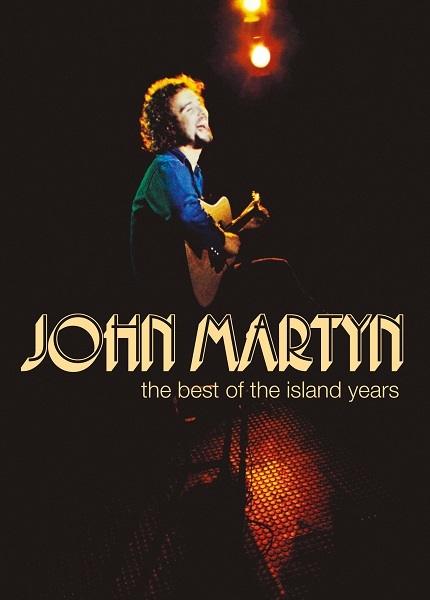 The Best Of The Island Years 4 disc set was released by Universal Music on 3rd November 2014. A good selection of 56 songs all previously available on The Island Years 18 disc box set released on 30th September 2013. No additional songs or additional artwork to that previously included in the 18 disc box. If you have the 18 disc box you don’t need to buy this unless you are a completist. Includes a 40 page book with photographs and sleeve notes, edited down from the big box set.